Learn about our personalized preemie poem service here! 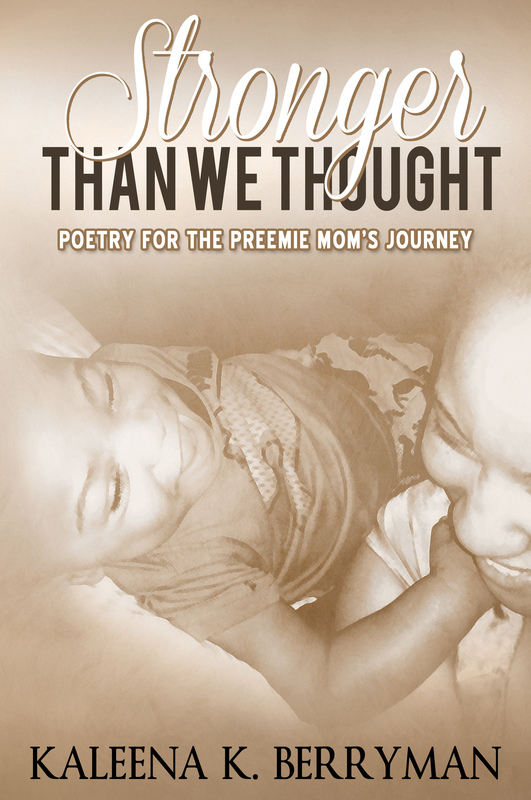 Poetry from Praying4MyPreemie At Praying4MyPreemie, we specialize in poetry written to celebrate the miracles that come with our children, through our personalization poetry service, Poetically Yours. 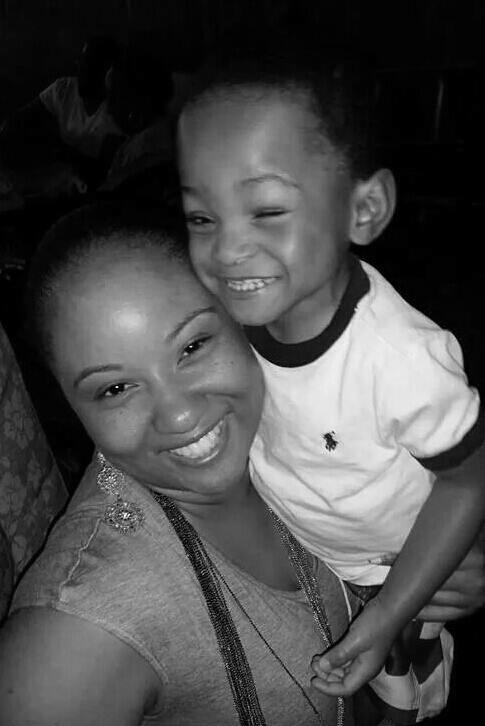 Give us your story, sentiments, dedications, and we will create a beautiful poem to honor your child, at a reasonable price. There are no cards that tell our story, this poem will live on forever! First birthday – Coming home from the hospital – birth – even loss, we can capture the words of your heart. Email us at kaleenaberryman@gmail.com or call Kaleena at 9735176581 for more information.